Our Classic Tours are designed to get you to all the 'must see' areas of Wadi Rum over one full day & an optional overnight stay. This Jeep Tour is a flexible, fun tour for all ages. If you are active people then there are plenty of opportunities to scramble, hike, jump. If you are more sedate by nature then you can sit and enjoy the views, stroll, take photos, discover in your own way. This Jeep Tour covers all the best, most interesting Wadi Rum 'sites', and can be tailored to include a camel trek, or extra hiking. 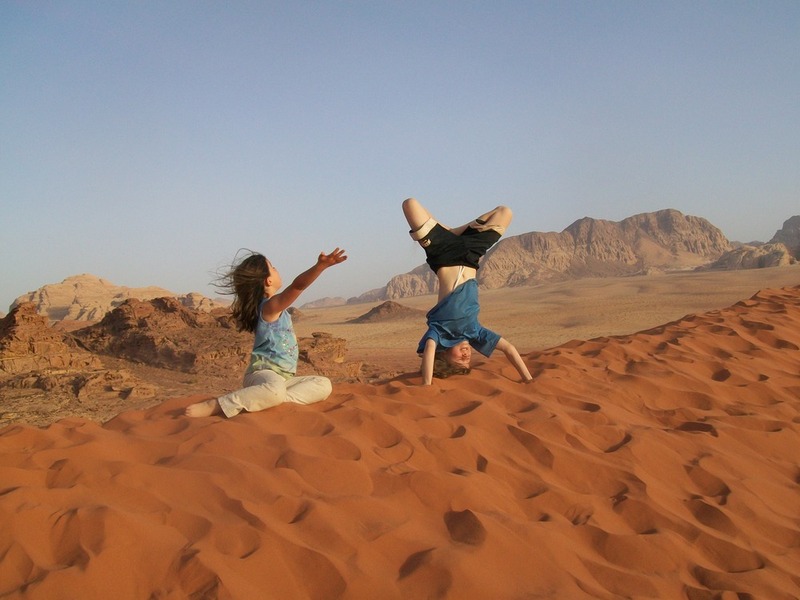 This Hiking Tour takes you to the quieter areas of Wadi Rum where there are less tourists. The hike rewards with fantastic views across the desert, and a glimpse into Saudi Arabia. The afternoon is spent exploring the quiet & beautiful white desert on foot and by Jeep. This tour is ideal for people of moderate fitness who prefer to escape the more 'touristy' areas of Wadi Rum. It can also be combined with the Mehedi Special Jeep tour to make a comprehensive 2 day, 1/2 night tour. This Hiking & Scrambling Tour is for the adventurous, active person. This scramble/hike gets up close and personal with the rock formations of Wadi Rum. The hike & scramble up to the Burdah Arch is lots of fun, but you need a head for heights. This is a great way to combine driving through the most famous areas of Wadi Rum, but also seeing something not everyone else sees or does! The Burdah Arch hike can be combined with the Mehedi Special Jeep tour in 1 day, especially in the longer days of Spring - Summer - Early Autumn. Camels are often referred to as “the Ships of the Desert”. Camels were and continue to be a very important part of Bedouin life. Without them the long journeys in the past across the desert would have been impossible. To spend a day exploring on this remarkable creature is a journey and an experience not to be missed. A word of warning though be prepared to feel sore! The pace of the camel is very different to travelling by Jeep. This tour will not cover the most ground. It is about the experience, and authenticity.